Can you take your team to the post-season? 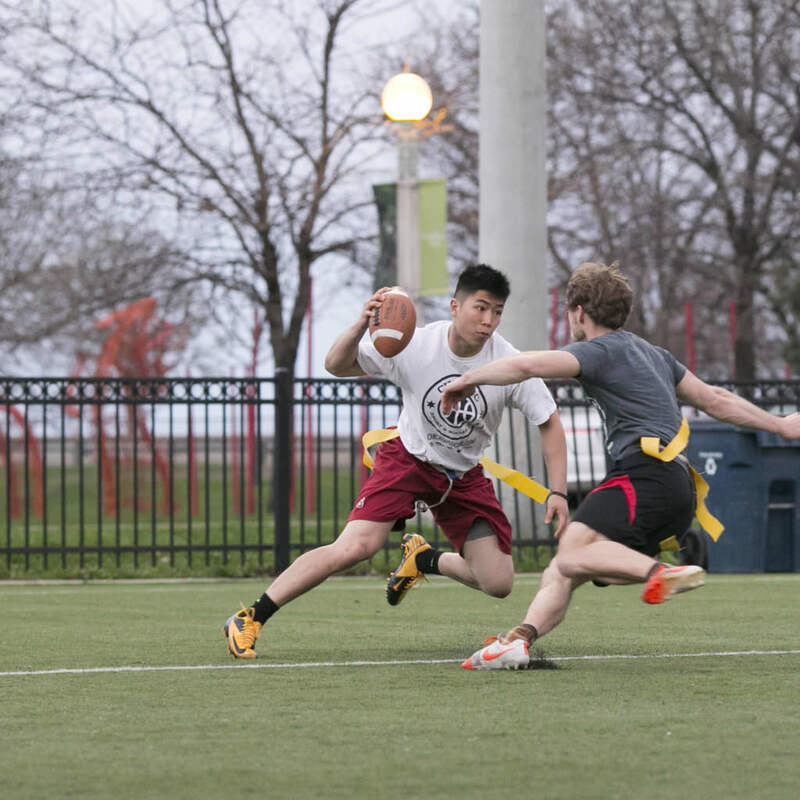 Lace up and get ready to hit the field in Chicago’s best flag football leagues. 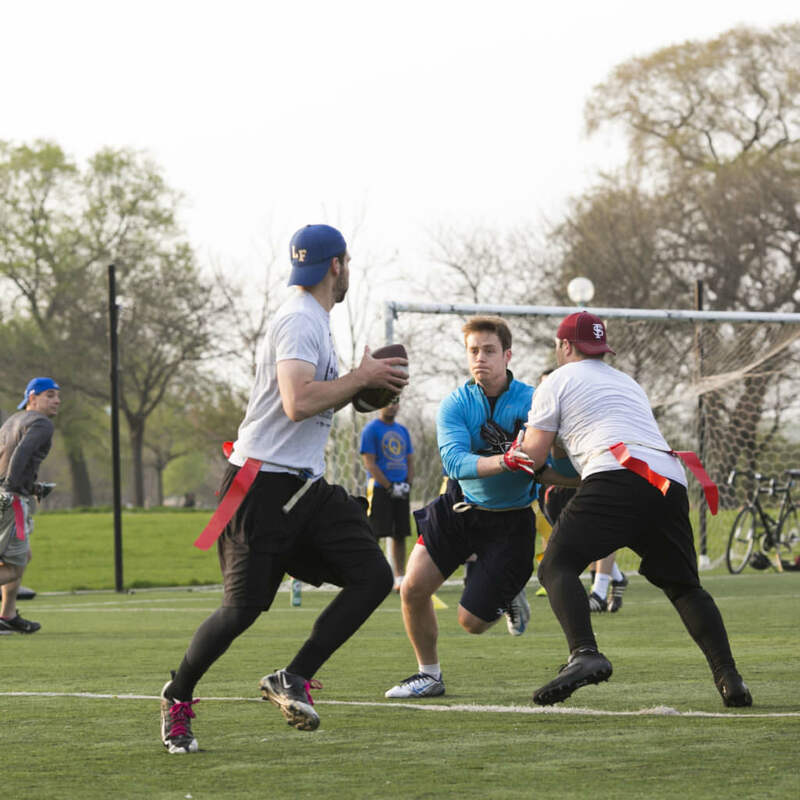 We offer men’s and coed flag football leagues with levels varying from recreational to competitive. 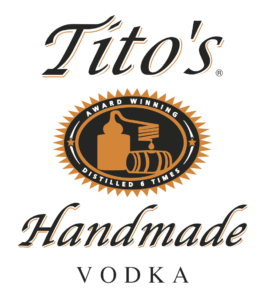 We play at multiple locations all over the city, whether you are looking to explore Chicago or find one in your local neighborhood we have you covered. 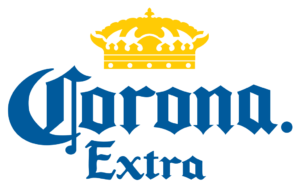 Our player perks include sponsor bars (where you are sure to secure great drink specials each week), custom designed champ shirts and various sponsor giveaways each season make this league a win! In addition, our flag football leagues will have you feeling like a professional by keeping up with your stats and recaps throughout the season. With Chicago Sport & Social Club, it’s more than a game. 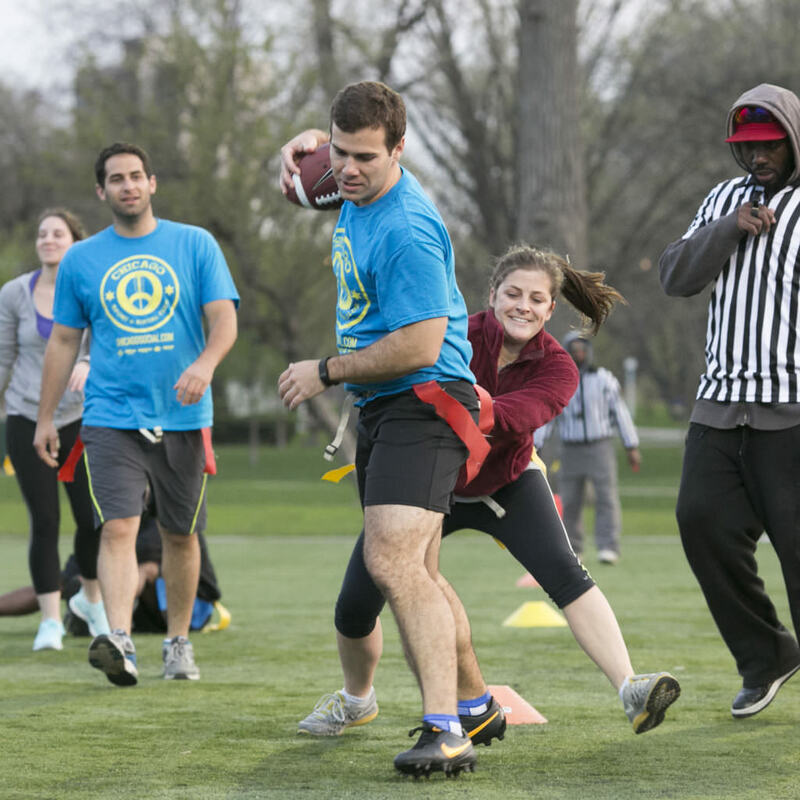 Join in on the fun, team competition and camaraderie of a flag football league. Connect with other players or teams to form a full roster by using our Flag Football Facebook Group.